Label boss Sisko is back with an incredible ep in collaboration to celebrate release number 100! 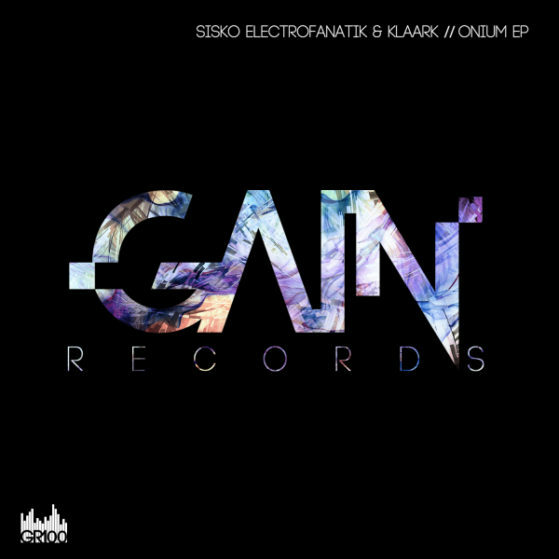 Sisko Electrofanatik & Klaark link for a pair of new tracks that make up the excellent Onium EP. Onium goes first and is a big hitting techno track with solid drums and real menace in its groove. The synths are dark too, and the whole thing burrows deep into your brain as the hi hats get ever louder. Keel on the flip is characterised by blasts of synths and coarse claps as well as shuffling, heavyweight drums. It’s a powerful tool that is sure to slay in the clubs and marks another grand effort.